That’s all! Now, when your video is downloaded by a user, it will play the second-order TBE audio. If the user streams your video, the first-order AmbiX audio will play. The reason we need two types of audio is that current video streaming protocols like HLS only support up to 8 channels of audio, and TBE has 10 channels, while second-order AmbiX has 9 channels. 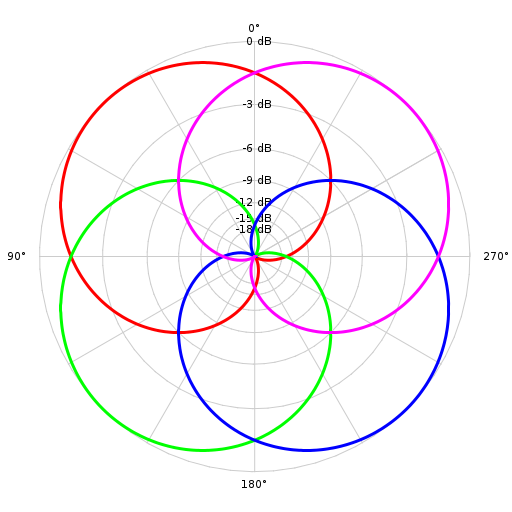 Therefore streaming of spatial audio is limited to first-order ambisonics. Another thing to note is that streaming of spatial audio works on Android (Gear VR, Cardboard, Daydream, Oculus Go) and Windows (HTC VIVE, Oculus Rift), but does not work on iOS, until the Facebook Spatial Decoder plugin for iOS adds support for this. For now, we take the first channel of the AmbiX file, which contains all main audio data, and mix it down to mono on iOS. TBE does work on iOS when a user downloads a video to their device instead of streaming it.